Uber’s AI engineering team wants to make deep learning more accessible with the open-source release of Ludwig. The deep learning toolbox based on TensorFlow aims to give users the ability to train and test deep learning models without having to write any code. “By using Ludwig, experts and researchers can simplify the prototyping process and streamline data processing so that they can focus on developing deep learning architectures rather than data wrangling” the Uber AI team wrote in a blog post. 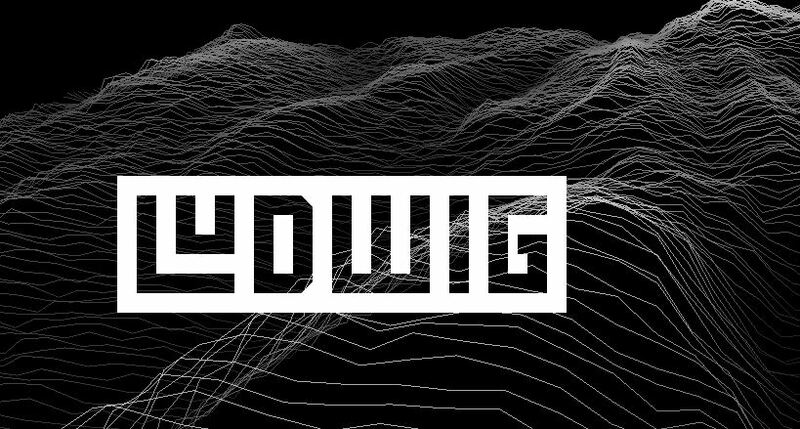 According to the team, Ludwig has been under development internally at the company for two years, and has been used for its Customer Obsession Ticket Assistant, information extraction, identifying points of interesting, and food delivery time predictions.